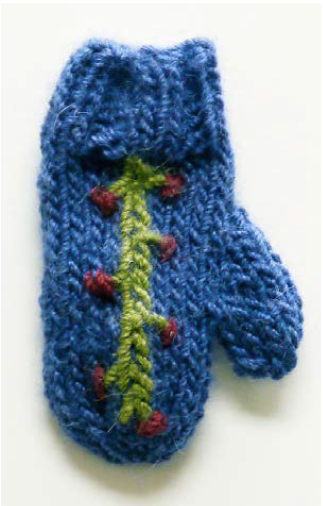 In this year’s adorable free Minutia patterns, I designed Blitzen, the quirky little mitten. 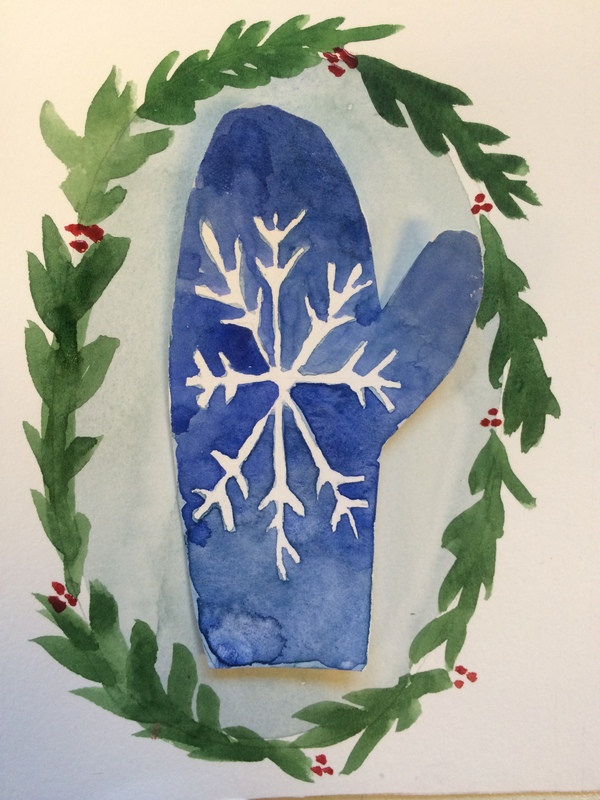 I was inspired by embroidered and knitted Scandinavian and Norwegian mittens. 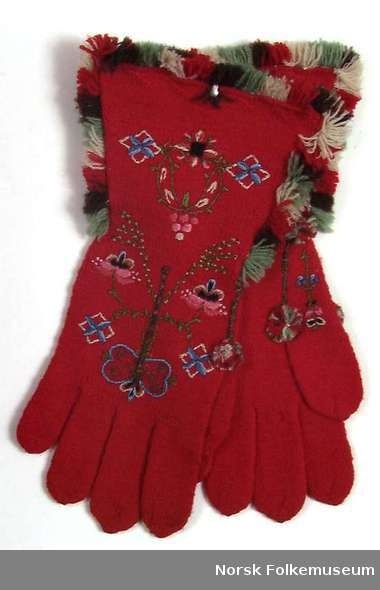 The embroidery on these mittens is exquisite! The color pattern and motifs are so inspiring. If I had the option, I would love to be dressed in these patterns from head to toe. When embroidering my tiny mitten, the challenging part was working on such small a surface. The Minutia patterns are so small! I used duplicate stitches to make my center green line. Then I went back with my green yarn and embroidered little shoots with red berries. 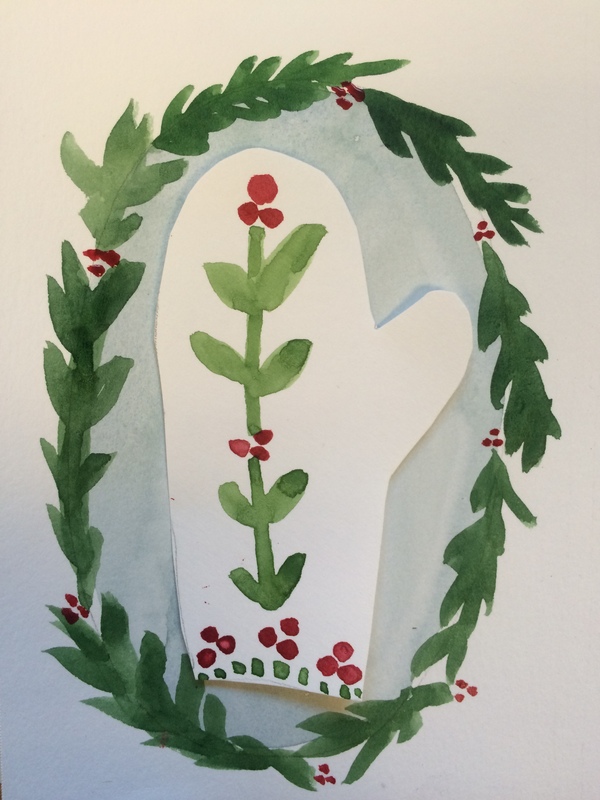 In the end, I think it looks a bit like a Christmas Cactus. 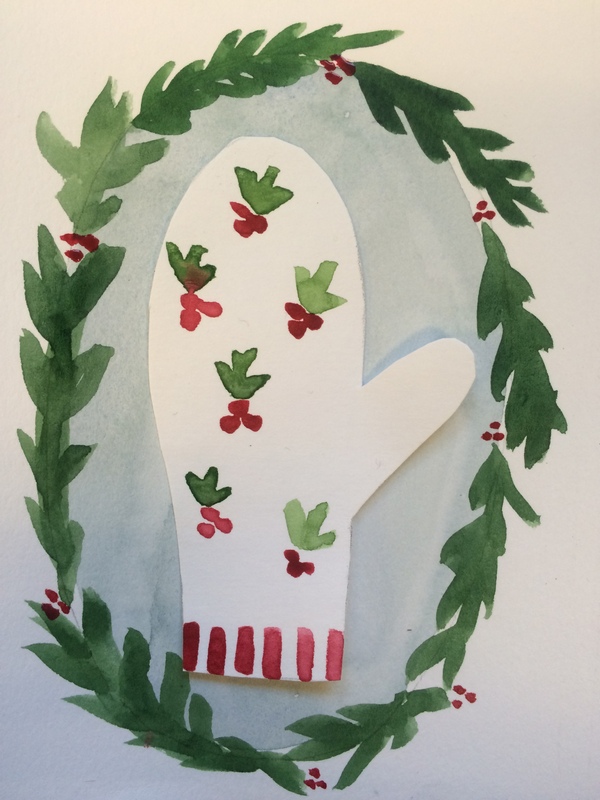 Giving my mittens some more thought, I came up with some alternative embroidery ideas that should work on your small Minutia. You can knit them all and string them for a festive holiday garland! Don’t forget about our Holiday KAL! Check it out on Ravelry.